Why is Wilsher Village green not being used for housing? Home / Affordable Housing / Why is Wilsher Village green not being used for housing? I have been doing some door knocking lately. It is clear that housing is the issue that is most important to local people. And you would think that in these days of Auckland’s chronic housing crisis Auckland Council would be making sure that it can do everything possible to alleviate the hardship. One area I think that it can help is in the provision of social housing for older adults. Every flat that an older adult has to occupy is one more flat somewhere else that a young family can live in. And such is the extent of the crisis I am happy for Council to use its economic powers to build and provide housing. It has worked in the past. I do not understand why it should not work in the future. Out West is a prime piece of land upon which Wilsher Village used to reside. I am not certain of the background but I presume that it was constructed by the Henderson Borough Council back in the 1960s using funds that central Government provided to allow such things to occur. Those were the days. The 68 existing units were demolished about 6 years ago. But something strange has happened. The land still lies empty. There is no sign of the planned 180 replacement affordable apartments anywhere. But the site is frustratingly undeveloped. 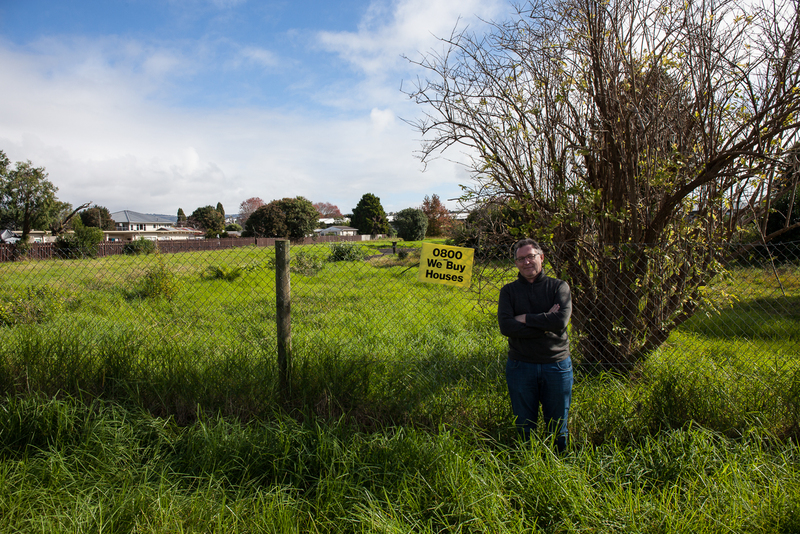 And in the final annual plan the Board described it as an exciting development occurring in partnership with Auckland Council Property Ltd (now Panuku) and an unnamed developer. But something needs to be started as soon as possible. And I agree it should be an exemplar for medium density housing.